Welcome to our taster course. We wanted to give you an opportunity to learn a little snippet about aromatherapy. We are very passionate about organic aromatherapy and love to share with those that are interested, so we hope you enjoy this taster. This course will give you a flavour of what it would be like to study online with us at the Well School. 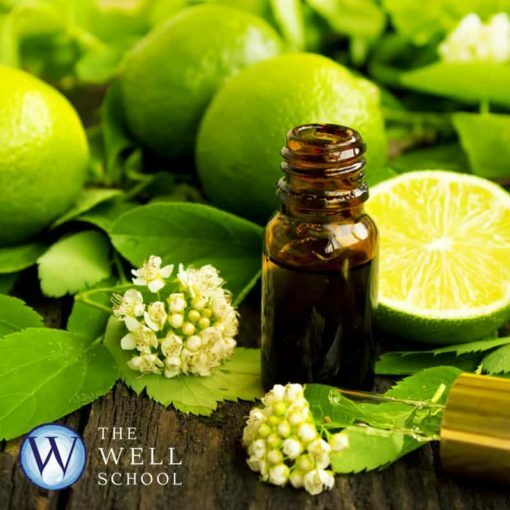 It is formatted like our main courses, so if you enjoy browsing through this free course and would like to take the next step in aromatherapy education this will be a good opportunity for you to try us out.